The link between gum disease and dementia has already been established. Now researchers are finding that the more inflammation (from gum disease) in your body, the weaker your memory will be. 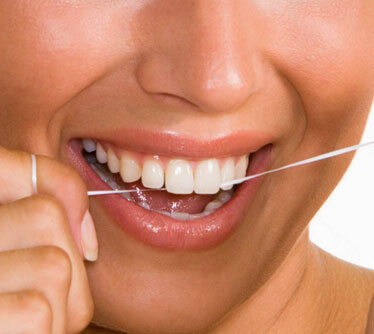 Researchers suggest that we keep our mouths as clean as possible and brush after every meal and floss daily. Researchers also state that the cleaner your mouth and gums, the lower your risk of heart attack, stroke and memory loss. 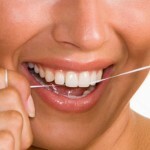 Now while I’m not excited about flossing my teeth, I realize it’s a very small investment that brings a big return. Today’s tip: I keep my dental floss in the shower, and floss while I’m conditioning my hair. Less mess and saves time.